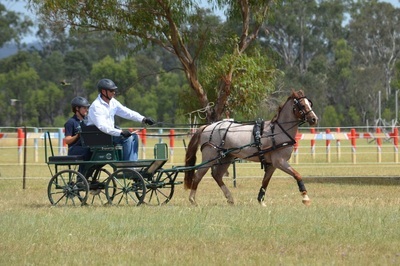 Carriage Driving Queensland, through Warwick and District Carriage Driving Club Inc., offered a seminar workshop weekend for carriage drivers, officials and potential officials on Saturday 7 & Sunday 8 March 2015 at “Strongfield Stud‟ Southbrook to tune up people’s skills and understandings of the FEI sport of Competitive Carriage Driving. 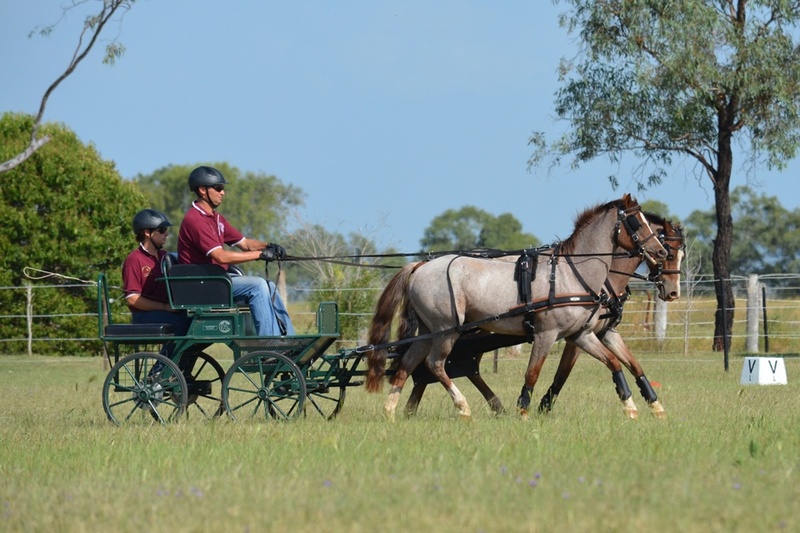 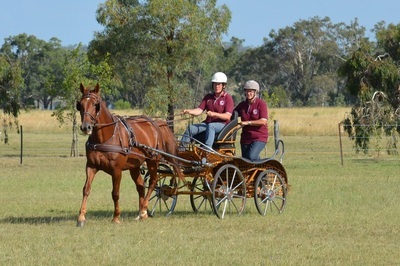 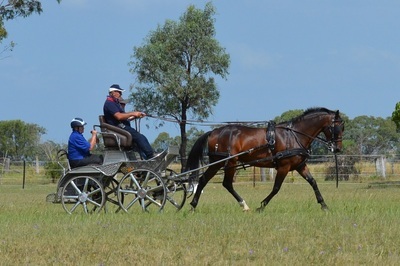 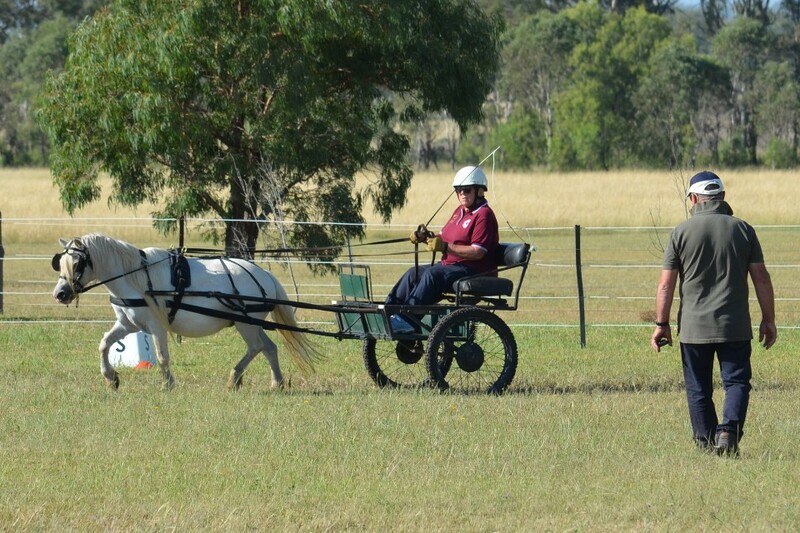 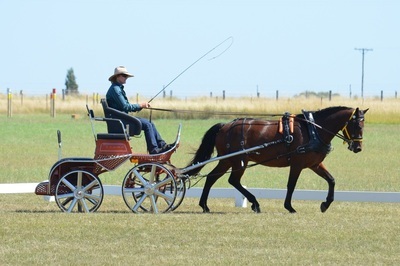 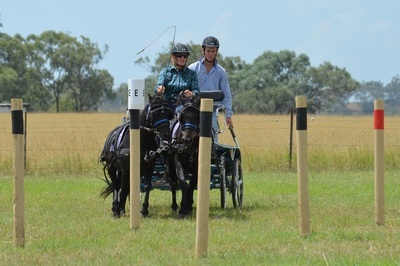 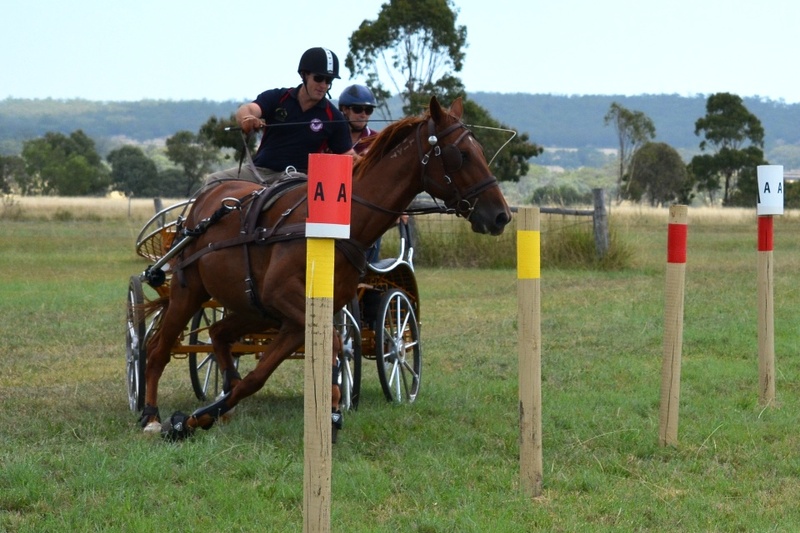 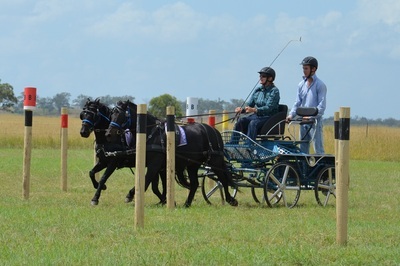 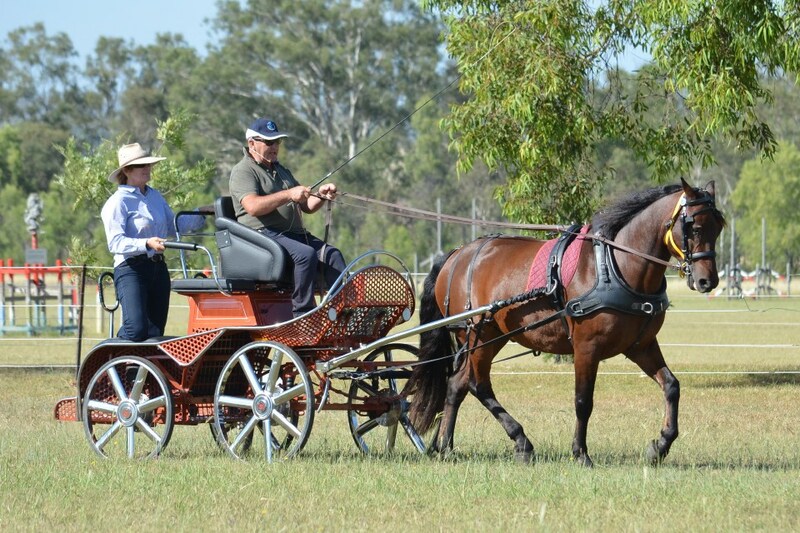 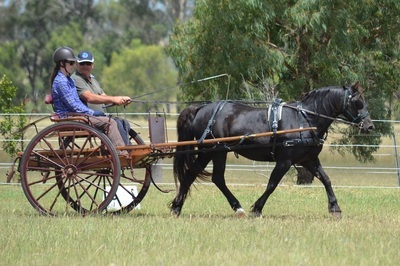 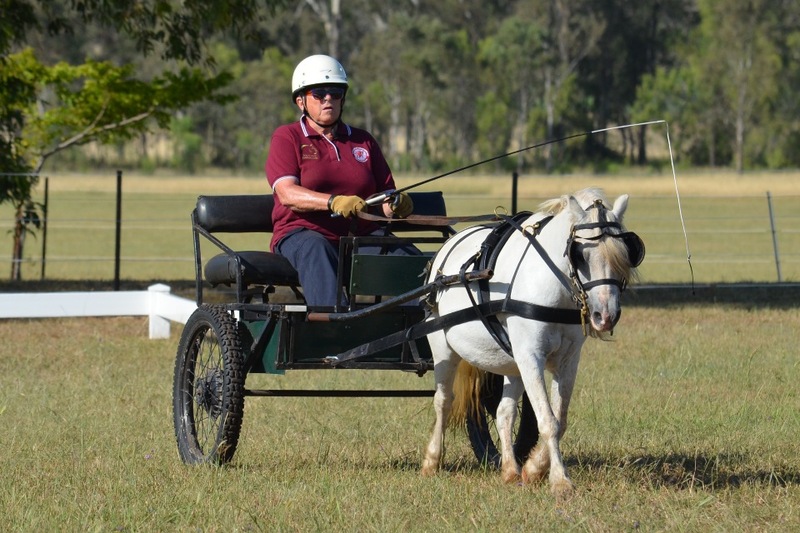 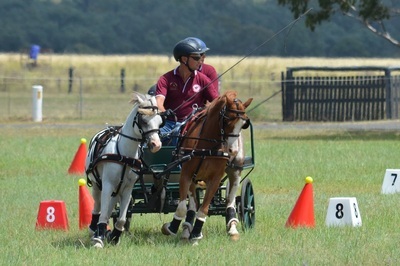 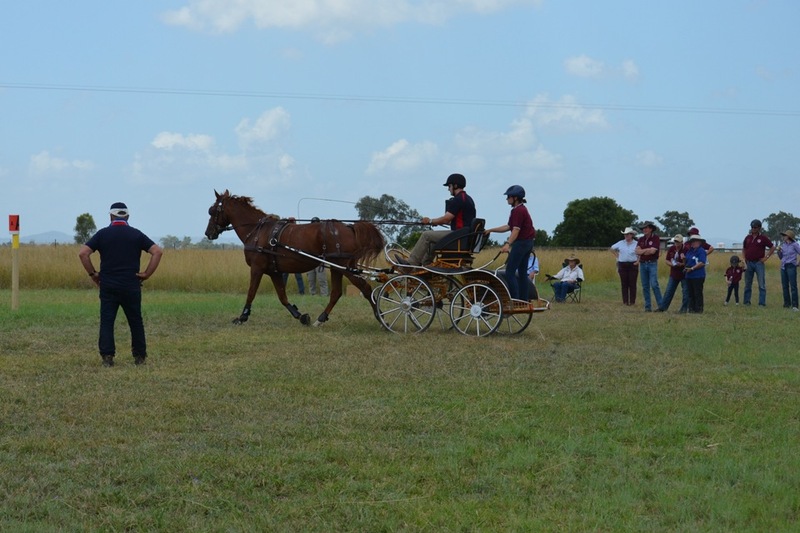 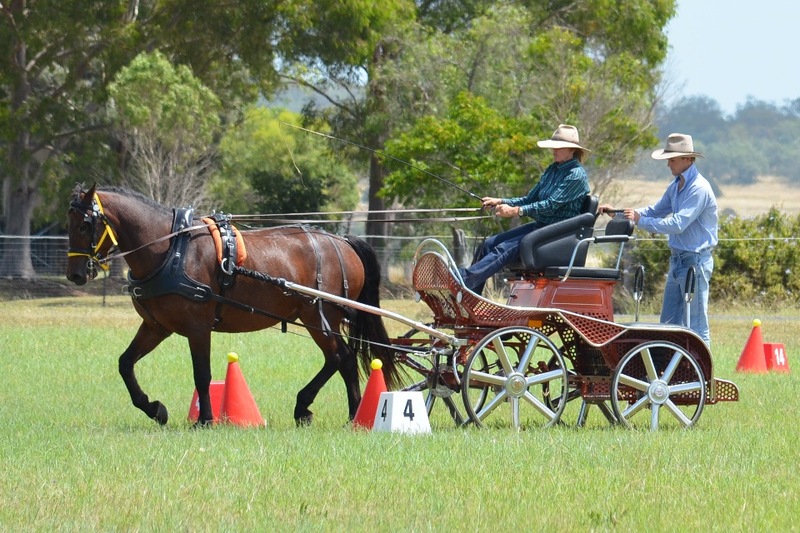 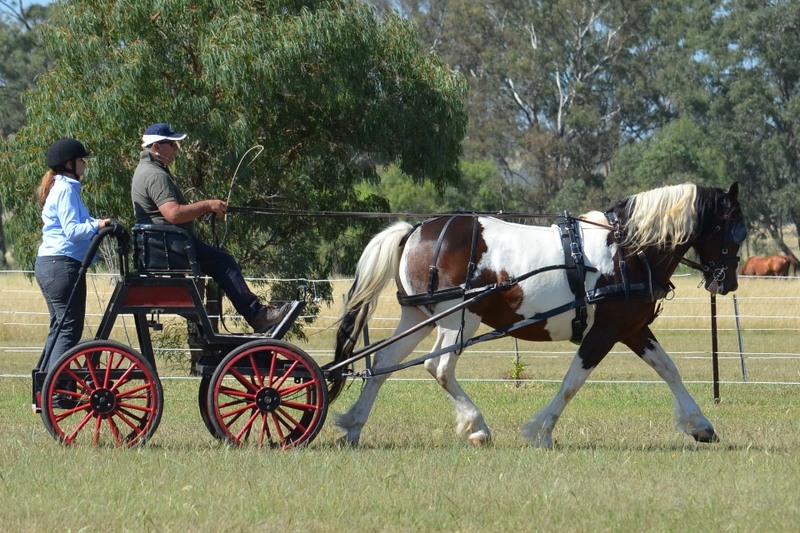 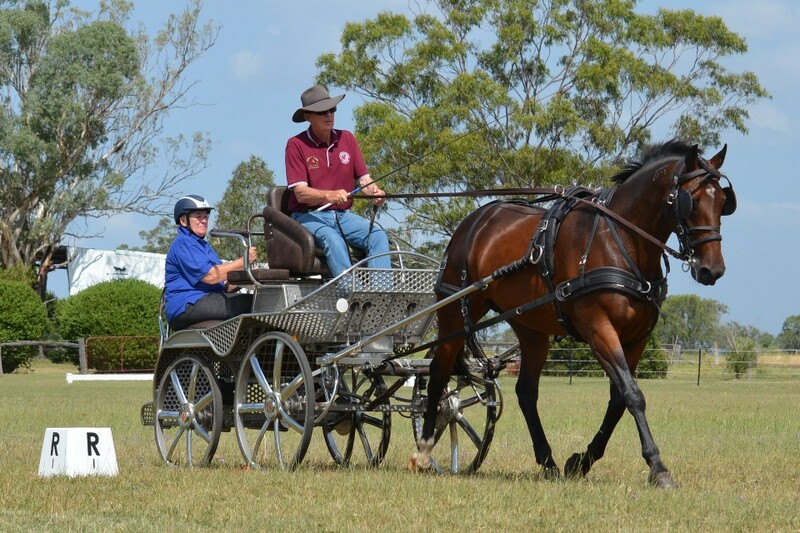 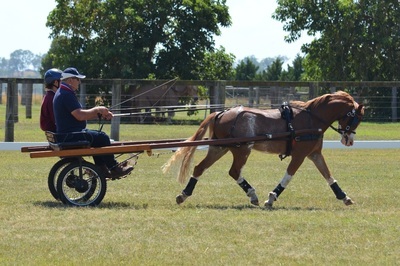 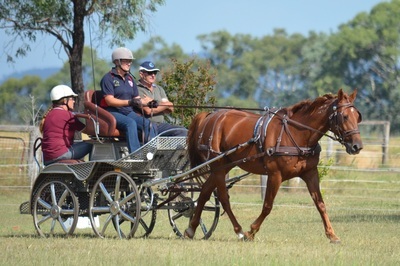 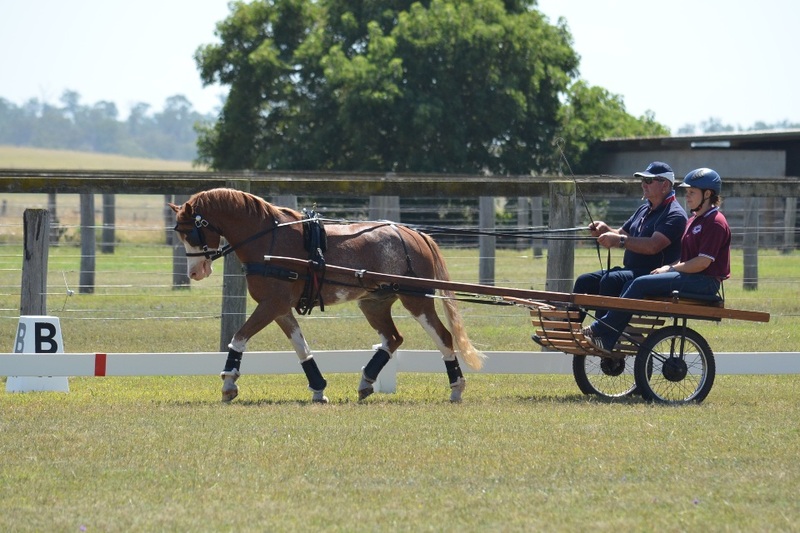 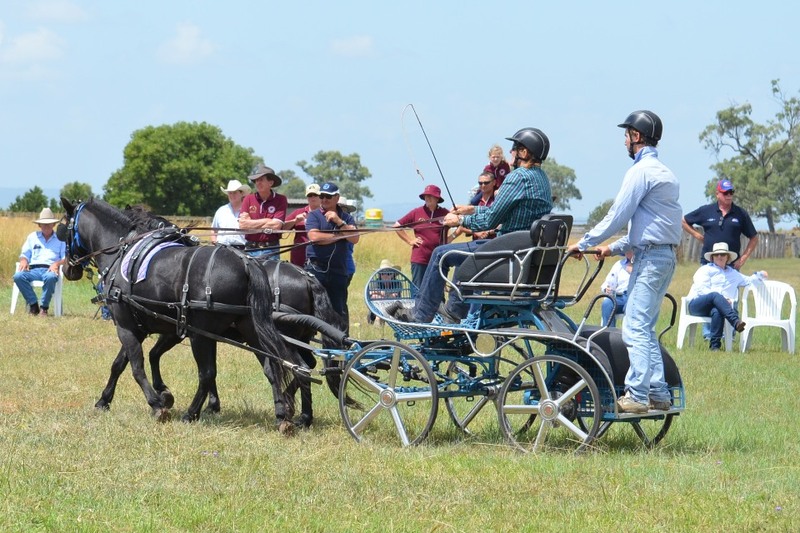 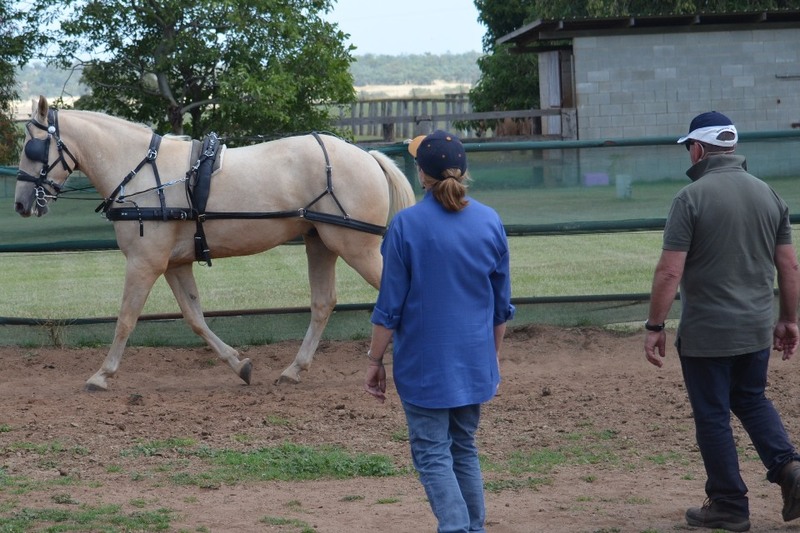 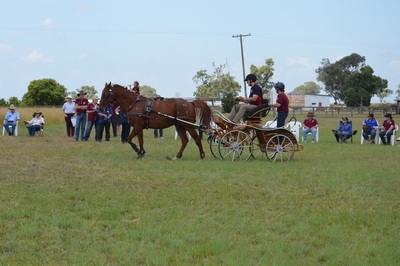 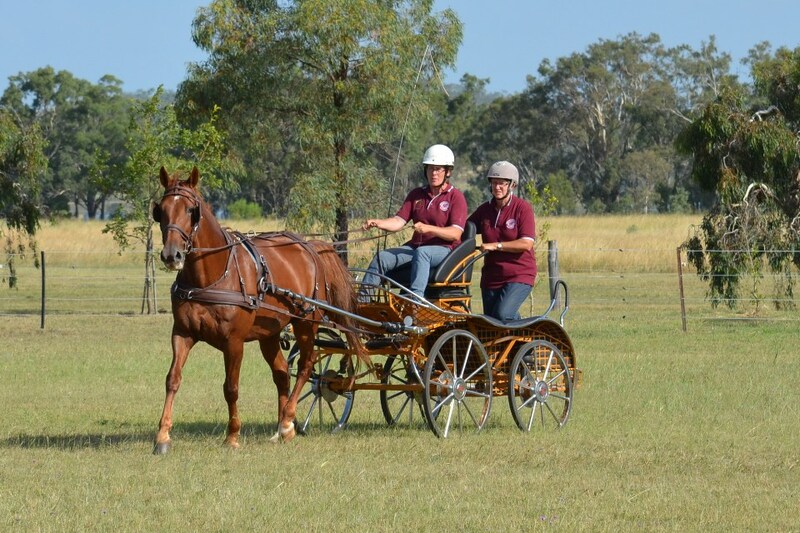 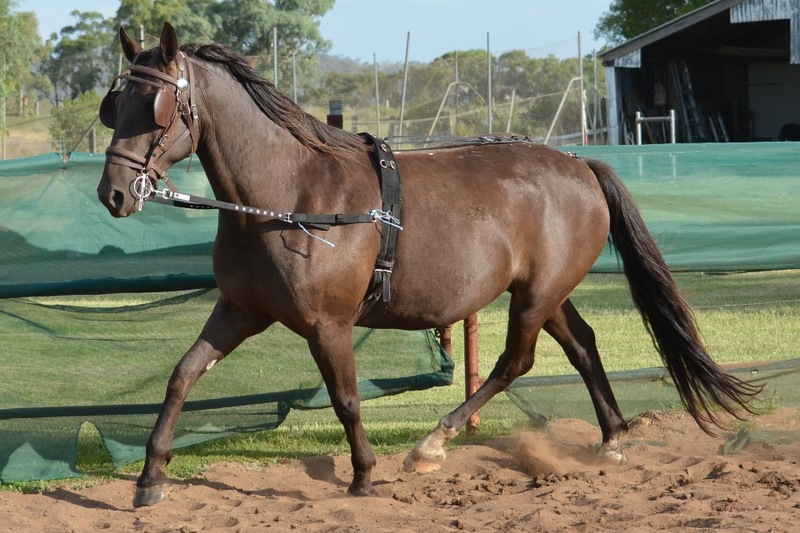 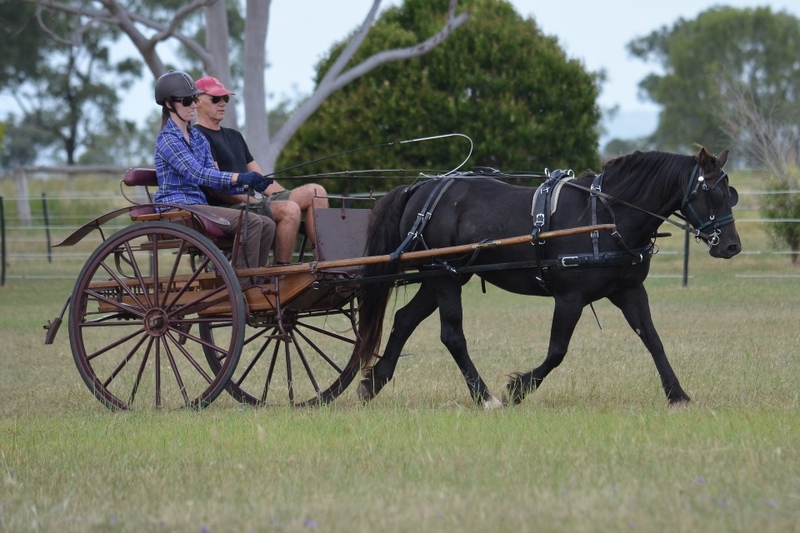 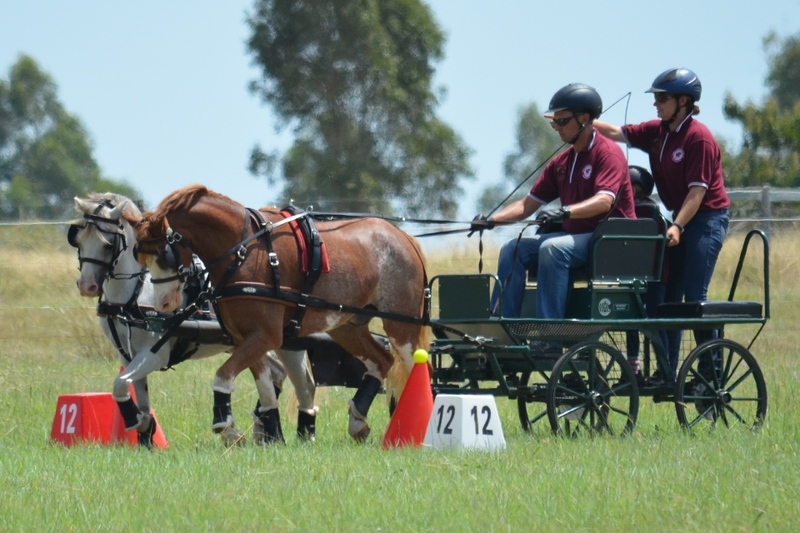 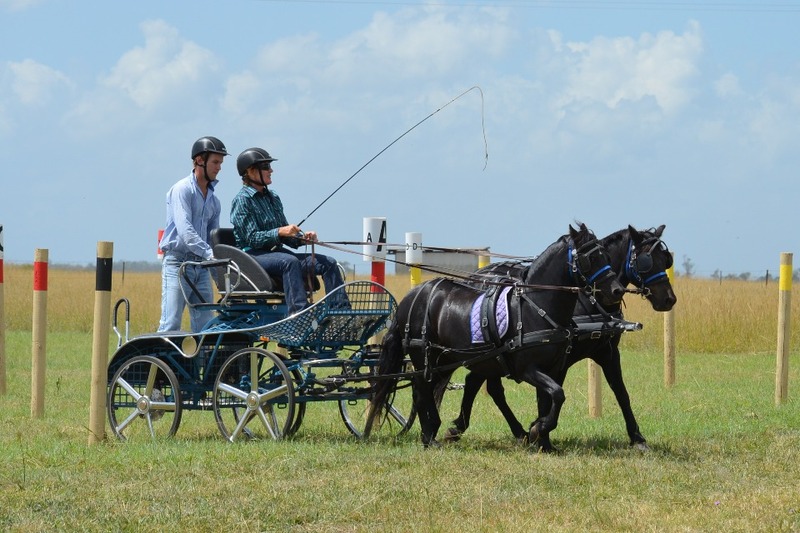 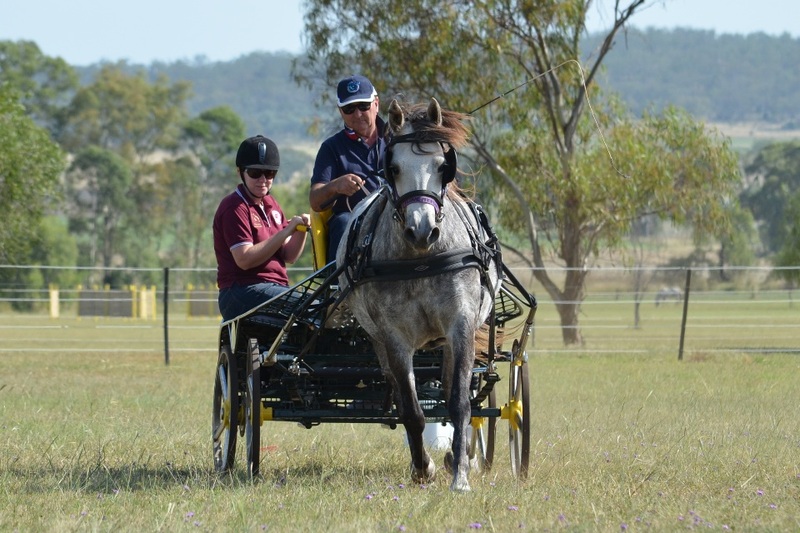 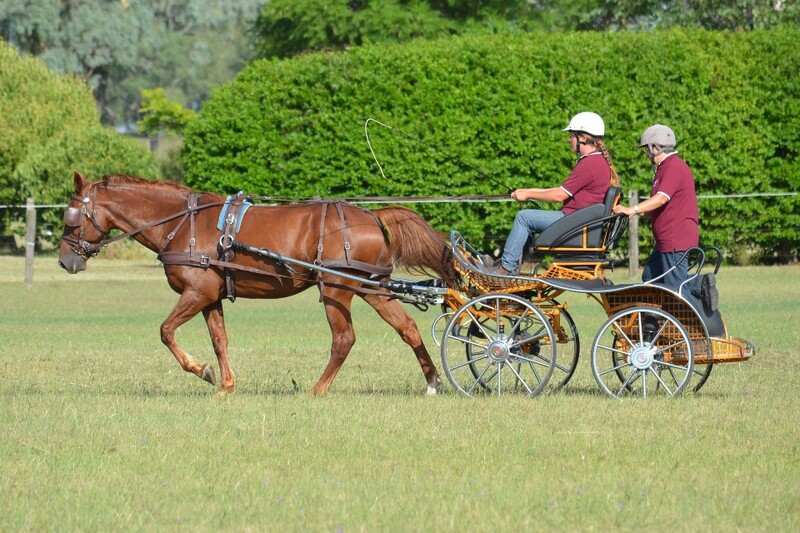 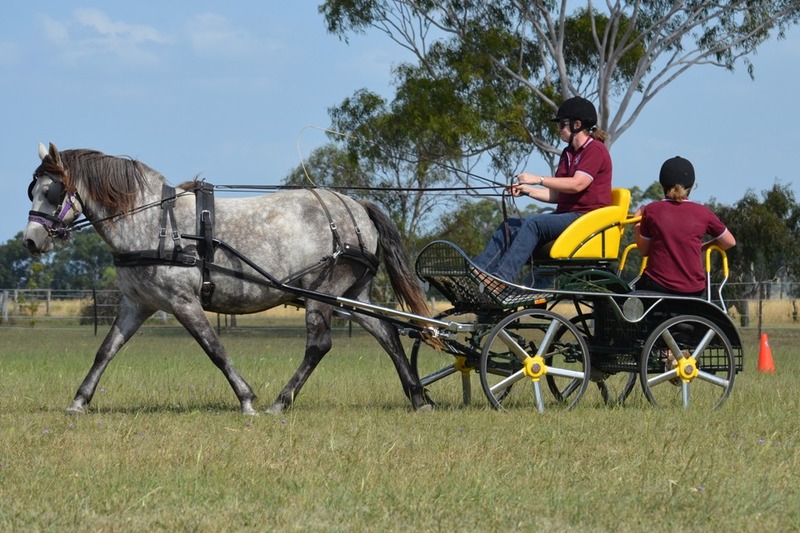 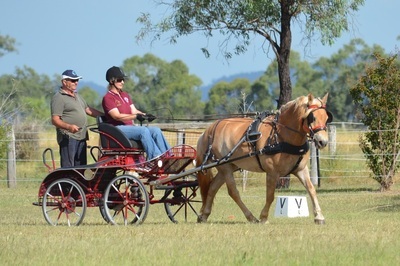 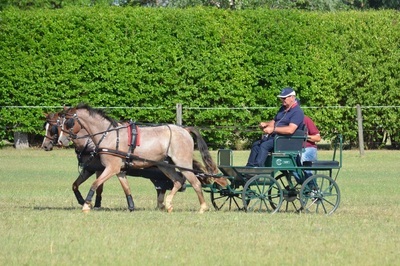 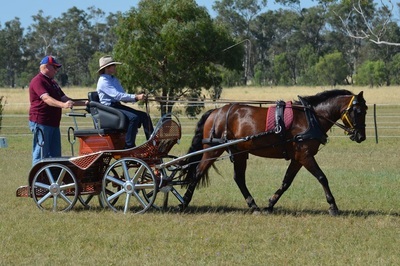 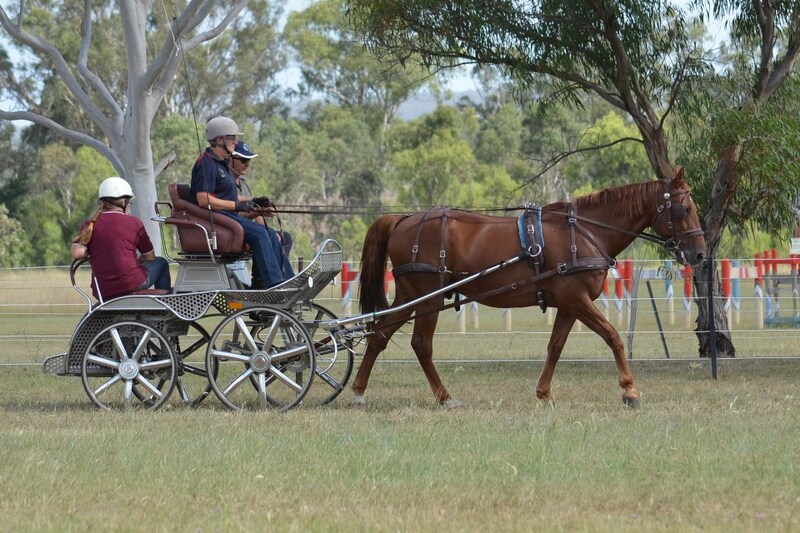 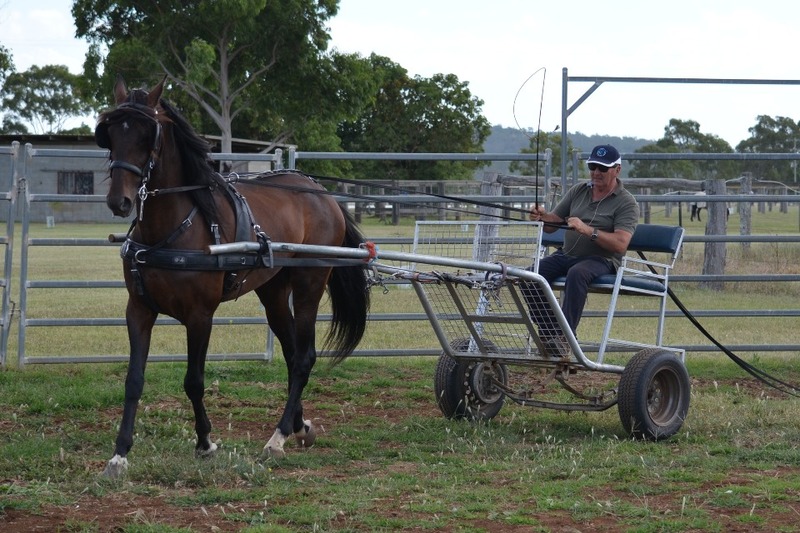 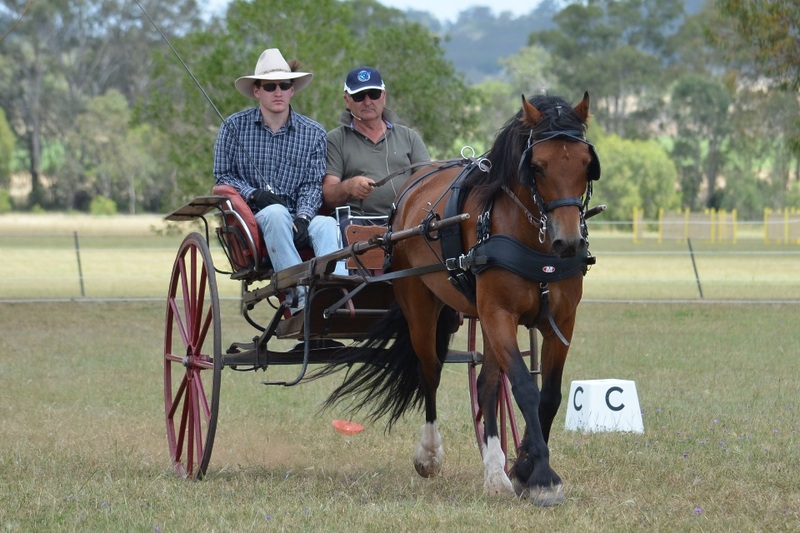 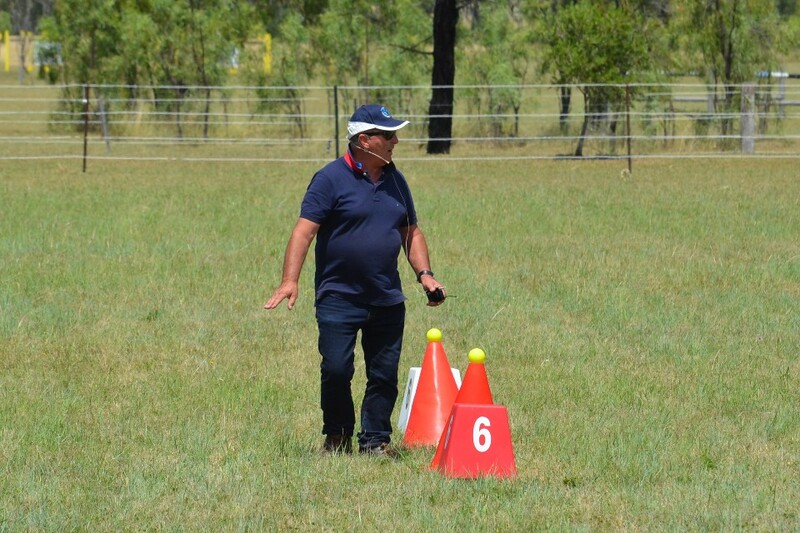 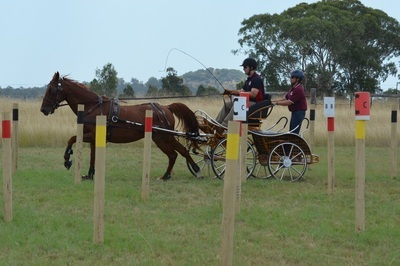 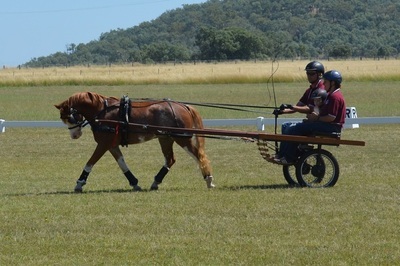 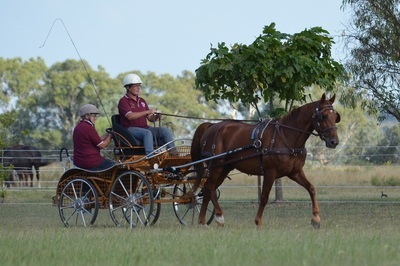 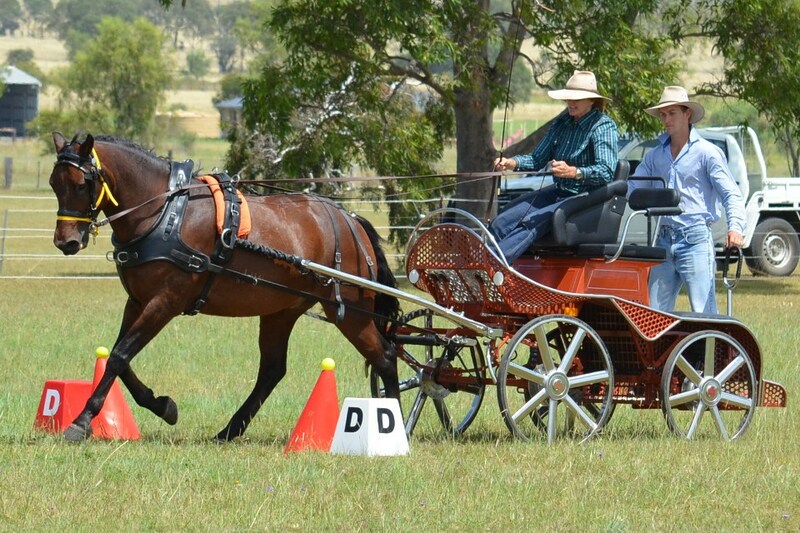 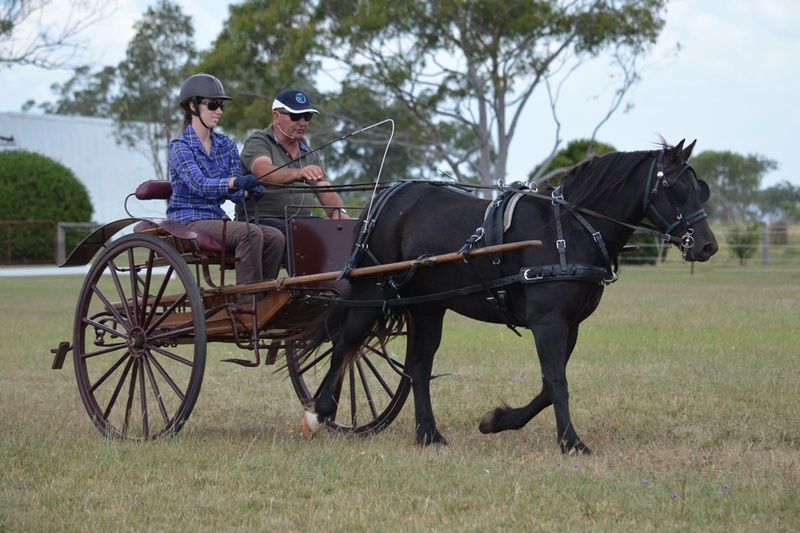 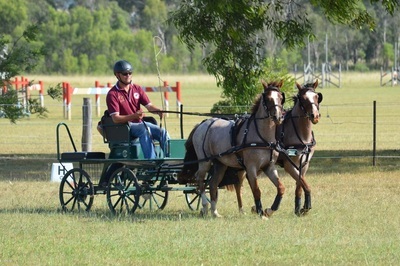 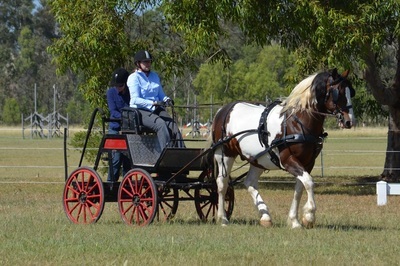 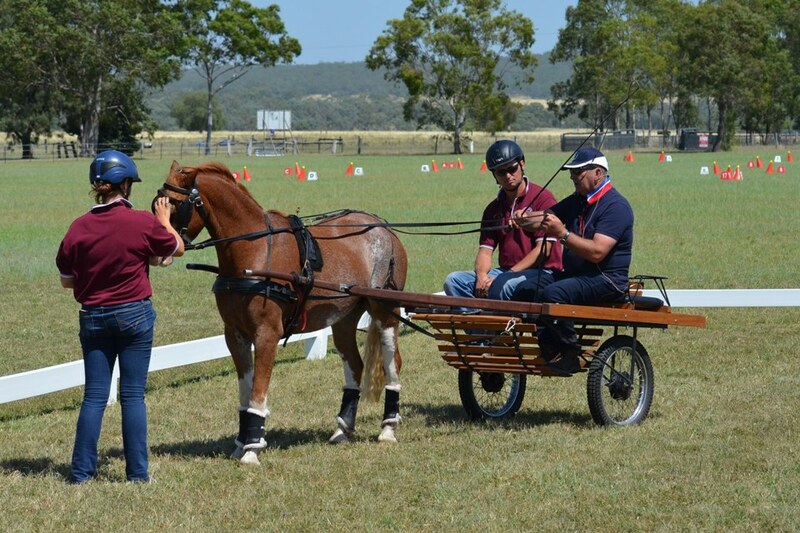 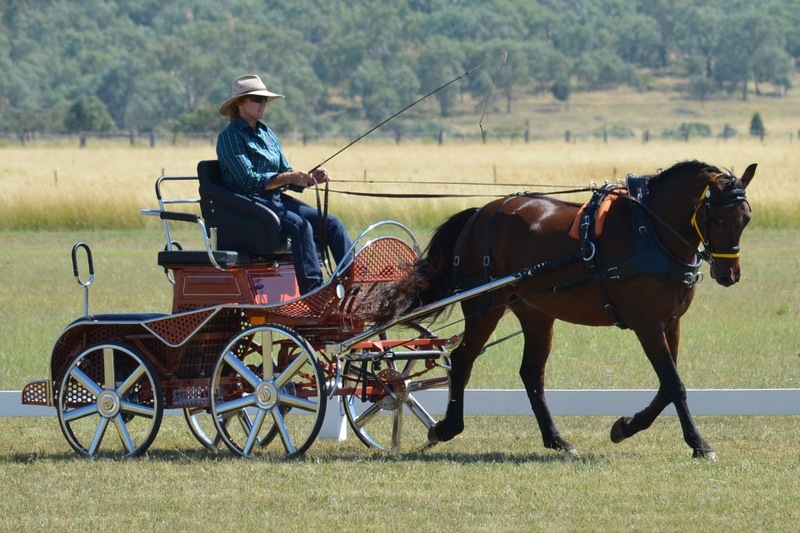 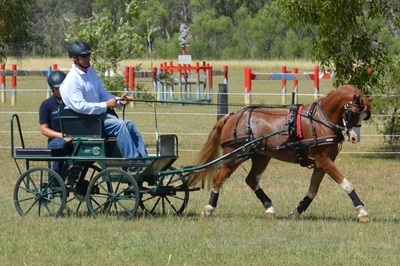 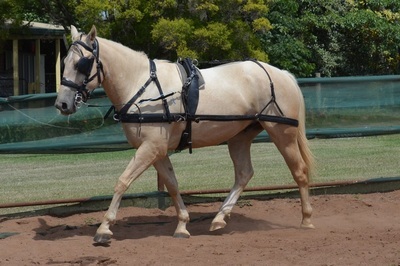 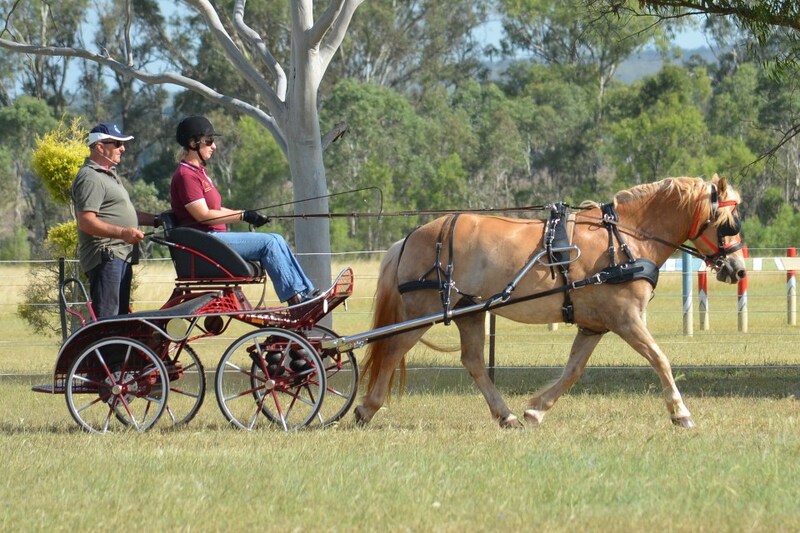 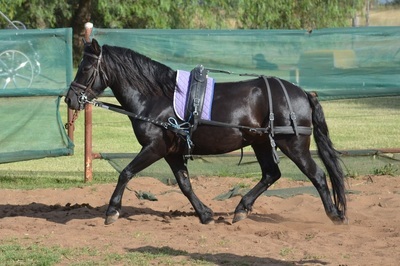 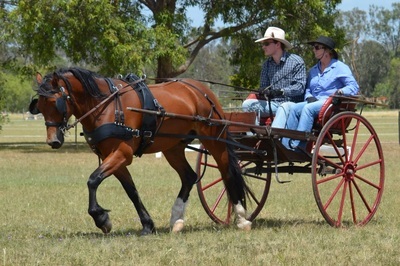 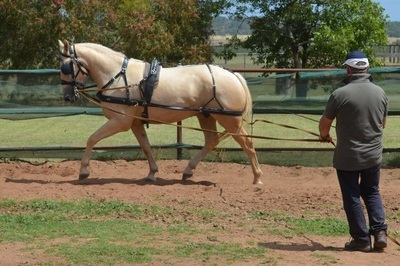 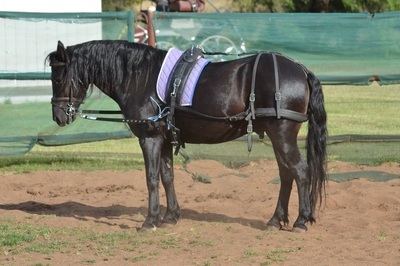 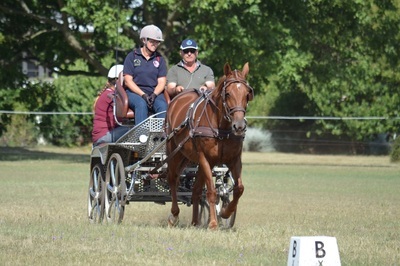 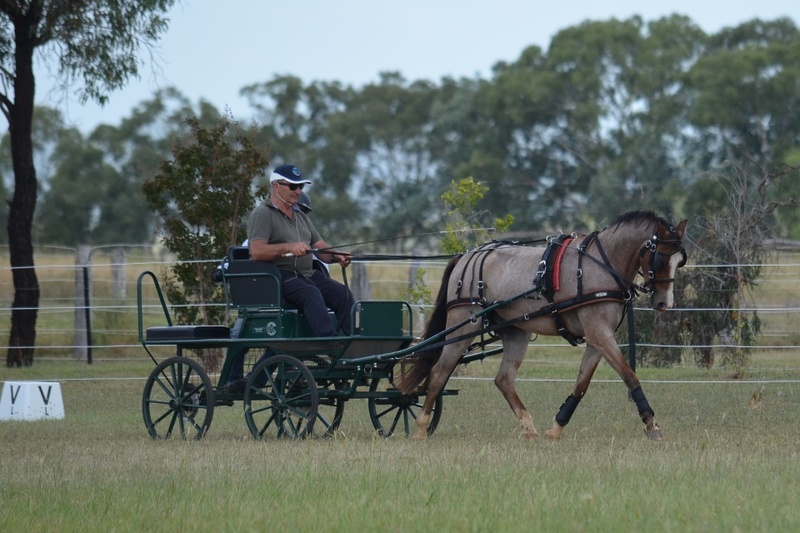 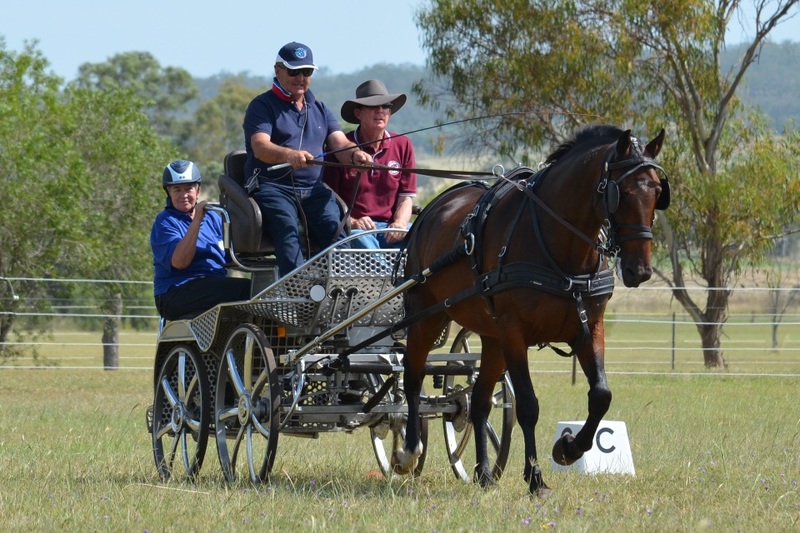 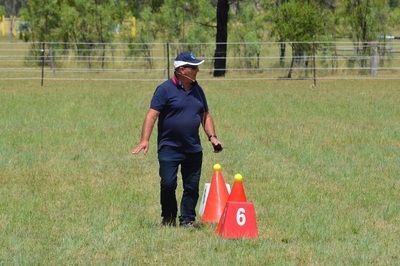 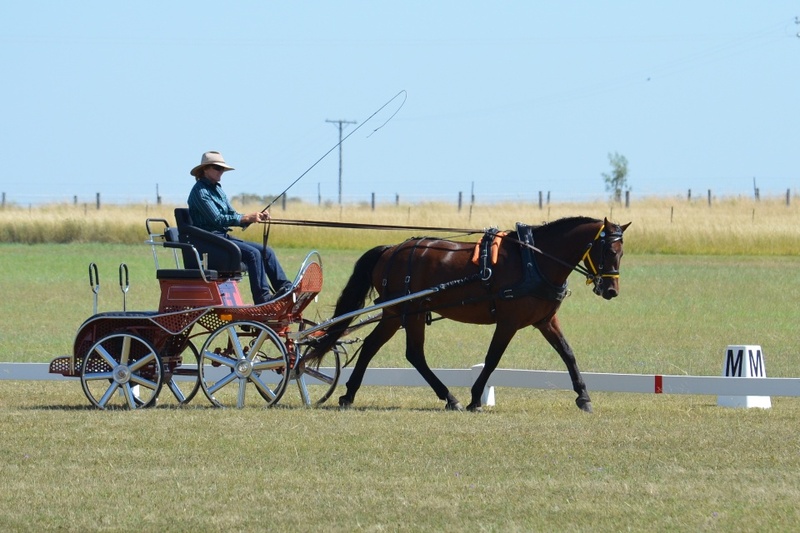 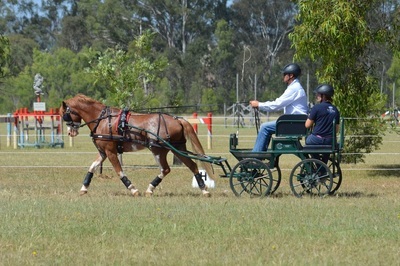 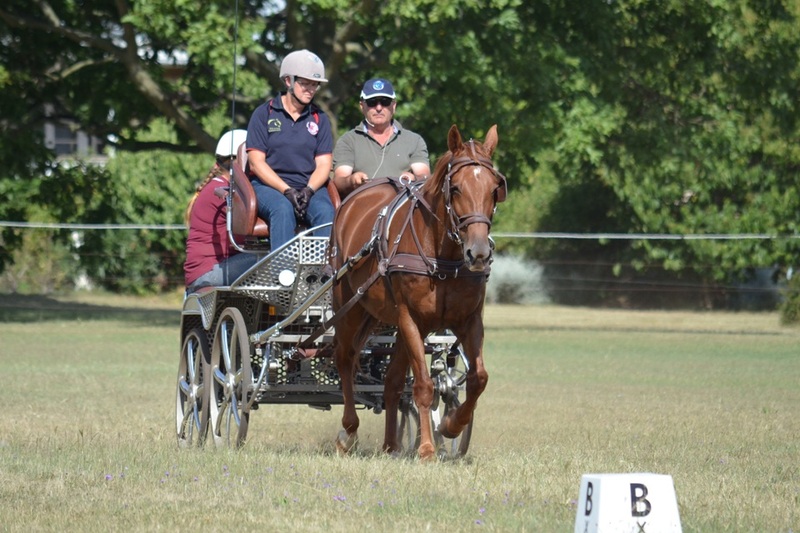 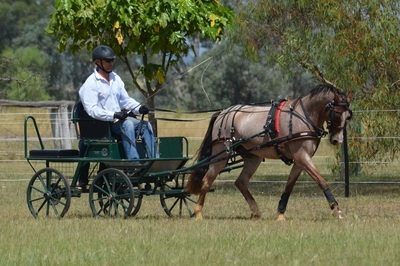 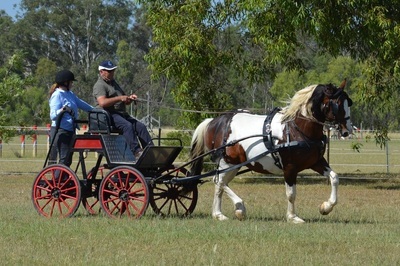 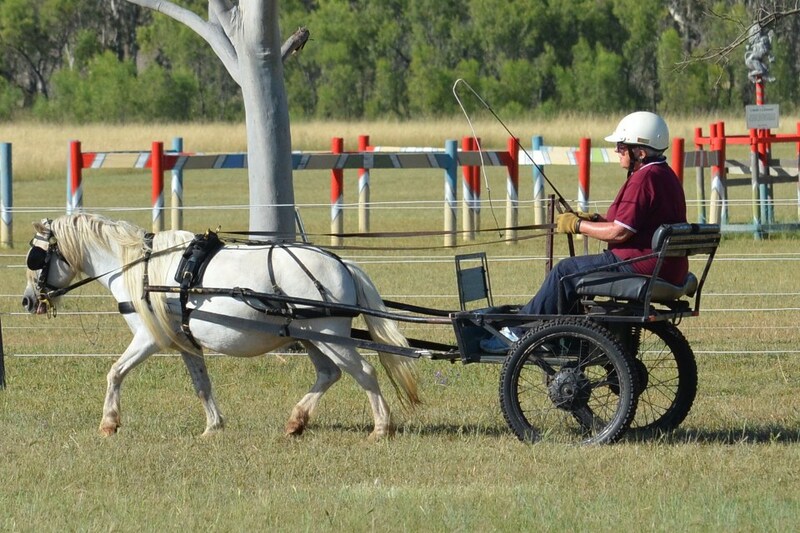 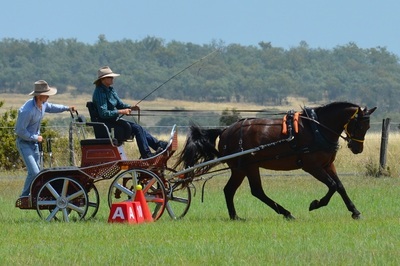 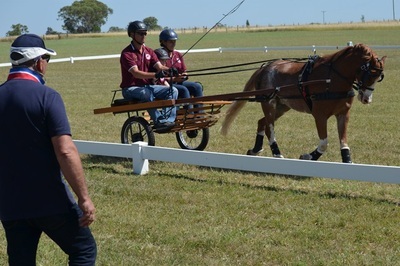 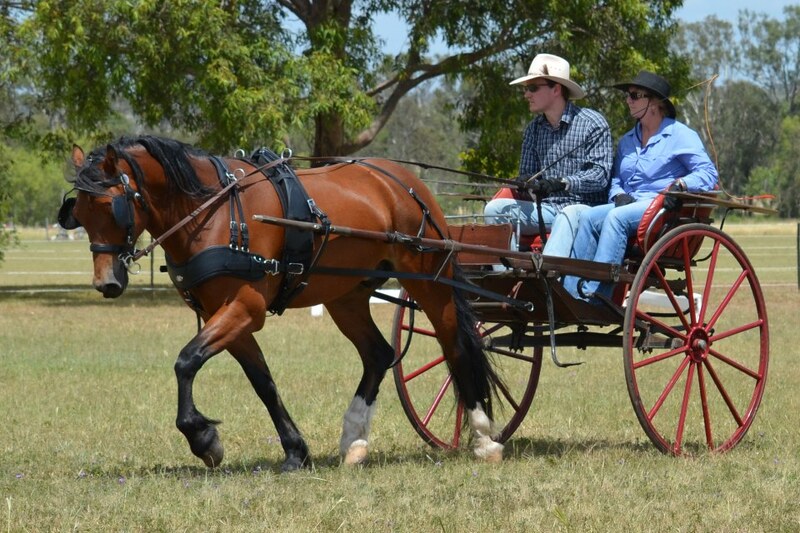 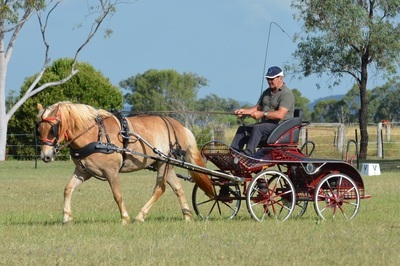 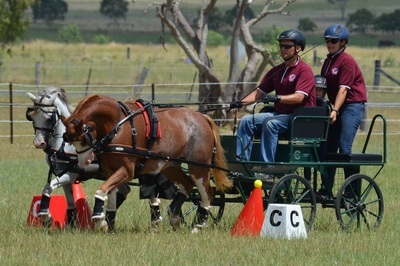 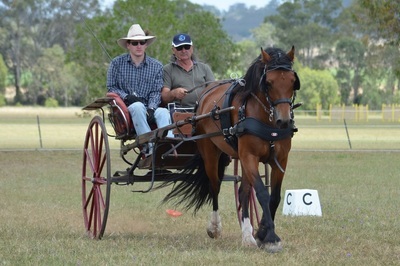 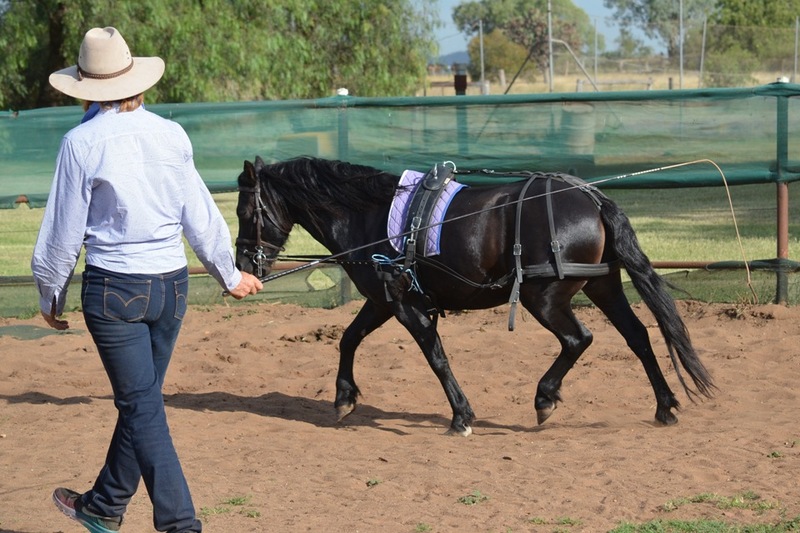 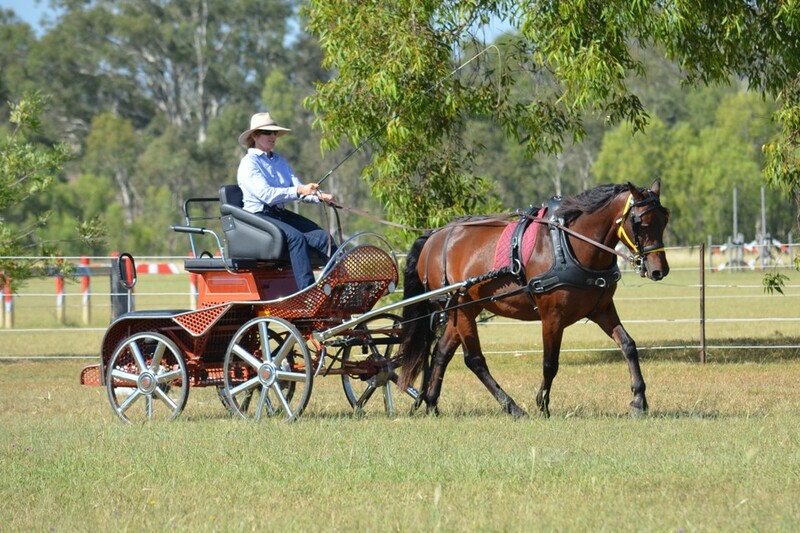 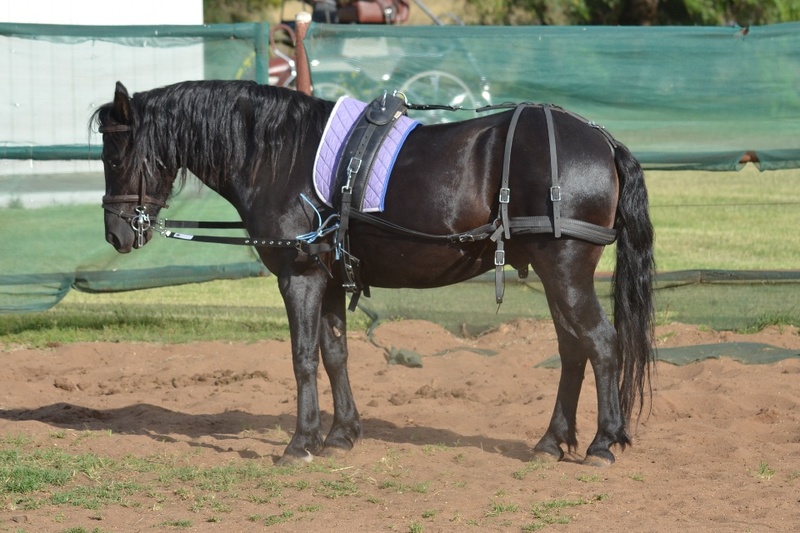 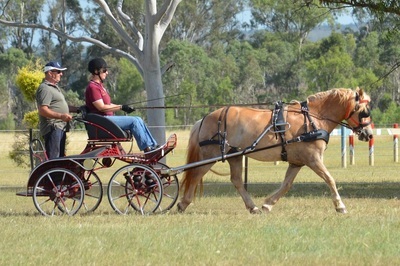 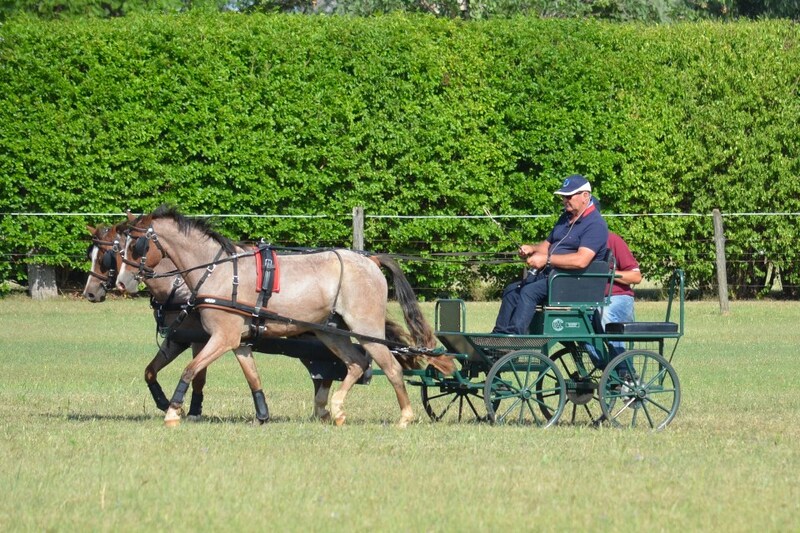 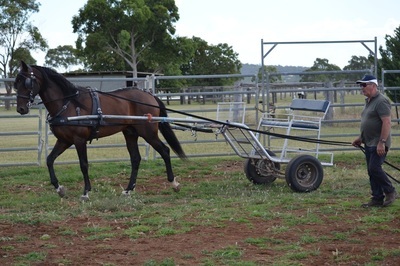 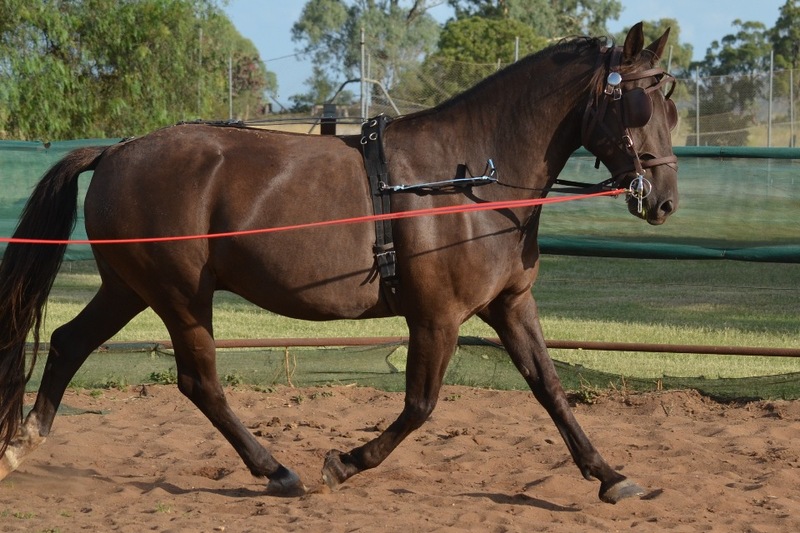 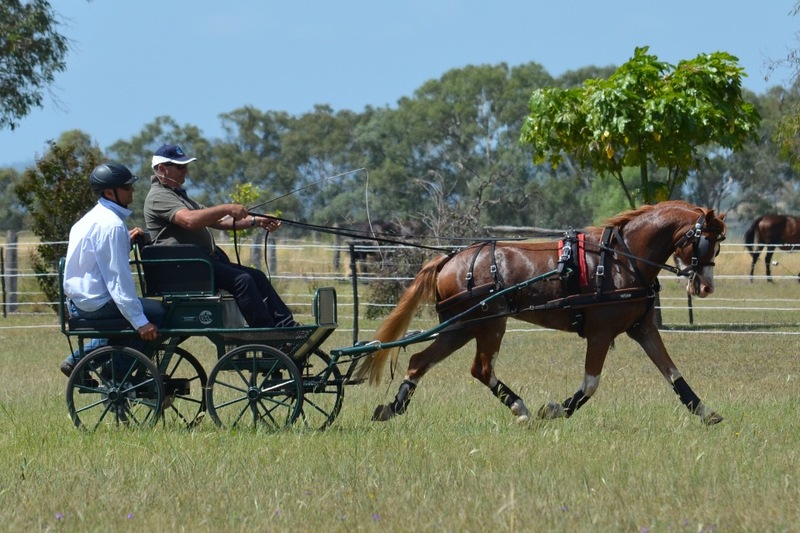 The workshop facilitator for the weekend was National Carriage Driving Chair, Max Pearce who is an EA/NCAS Level 2 Coach & Coach Educator and EA Carriage Driving official. 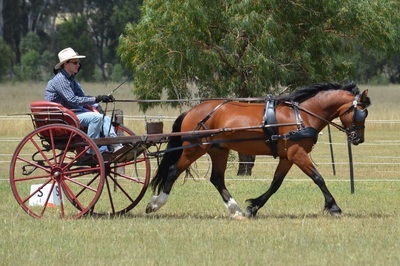 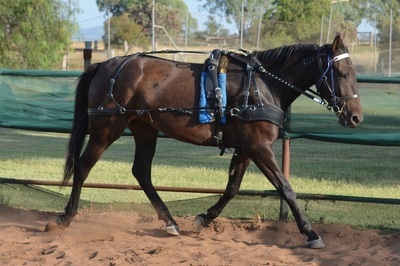 Max is based in Goulburn, NSW. 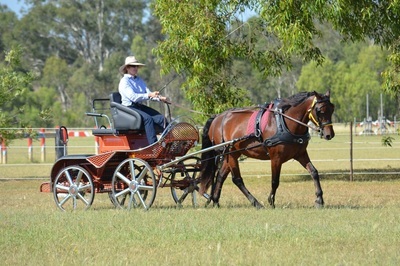 The content discussed over the weekend covered EA/FEI carriage driving (combined driving) and included the technical aspects of competition carriage driving and training, a review of current FEI rule interpretations and what judges are looking for, an understanding of course design and driving safely and accurately at competitions. 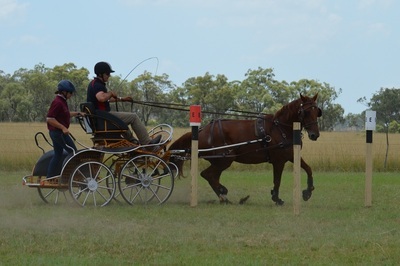 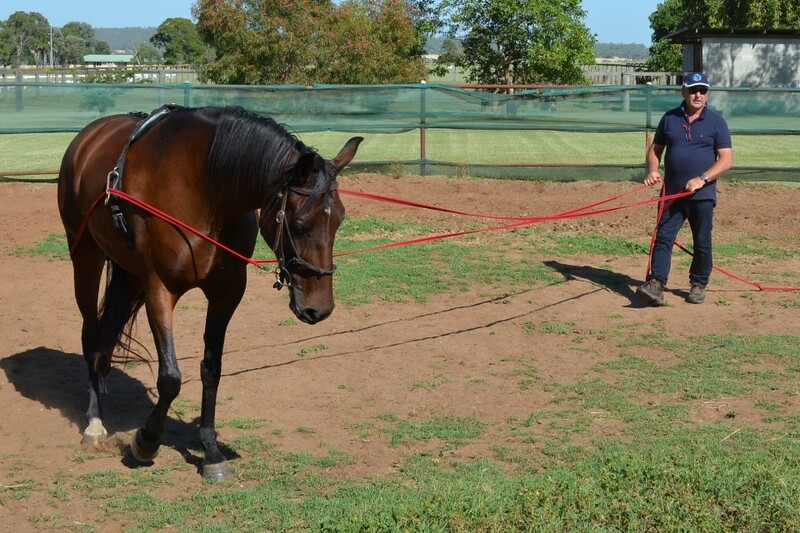 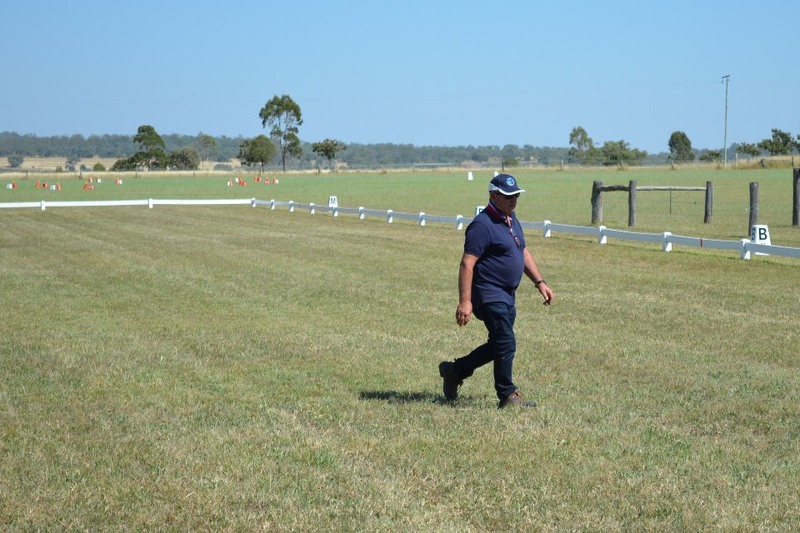 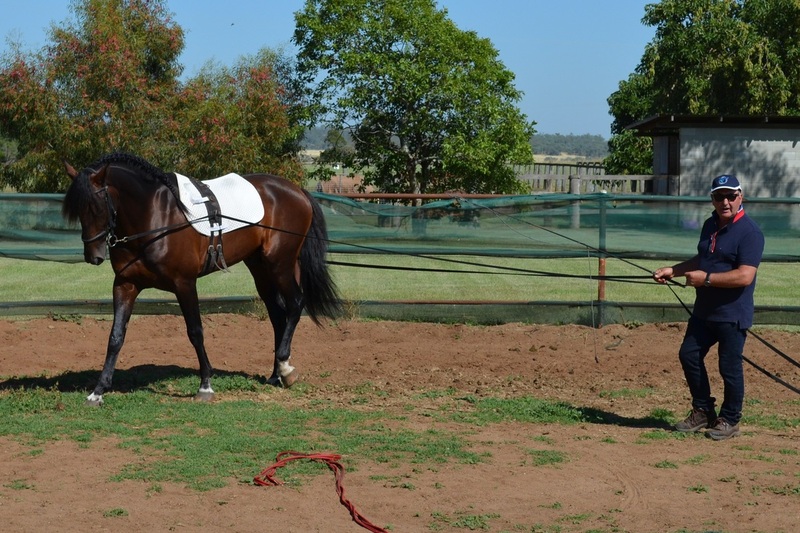 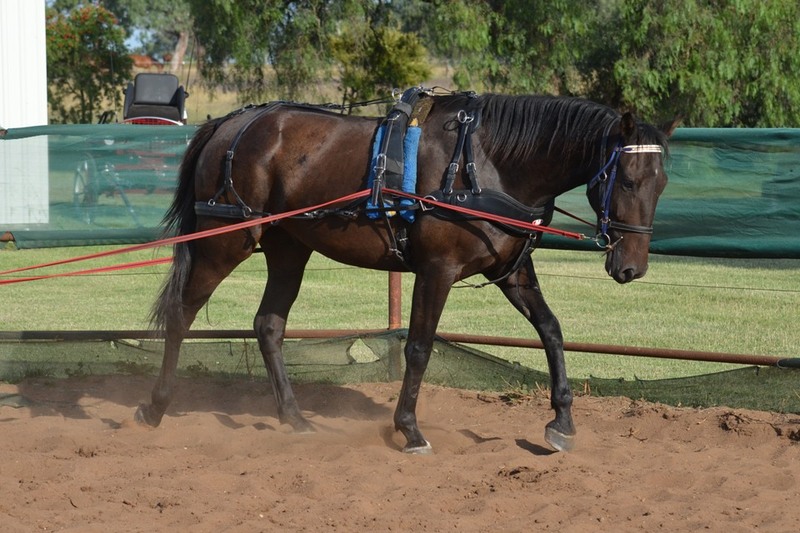 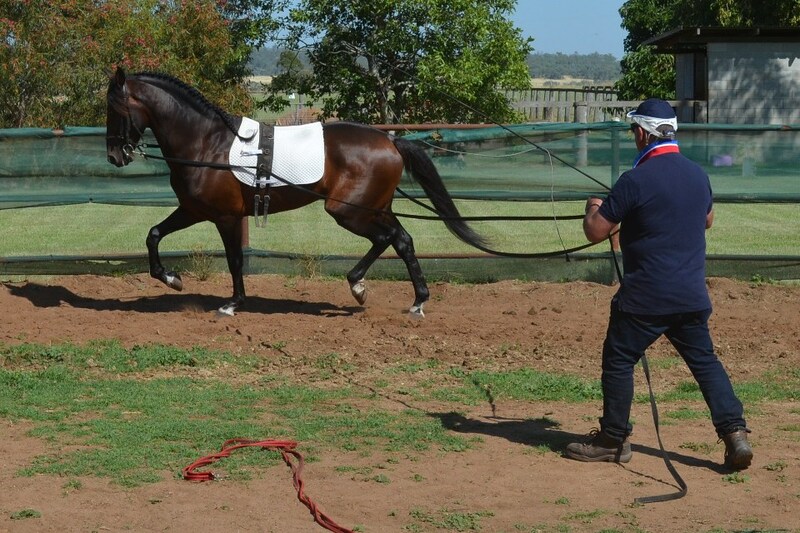 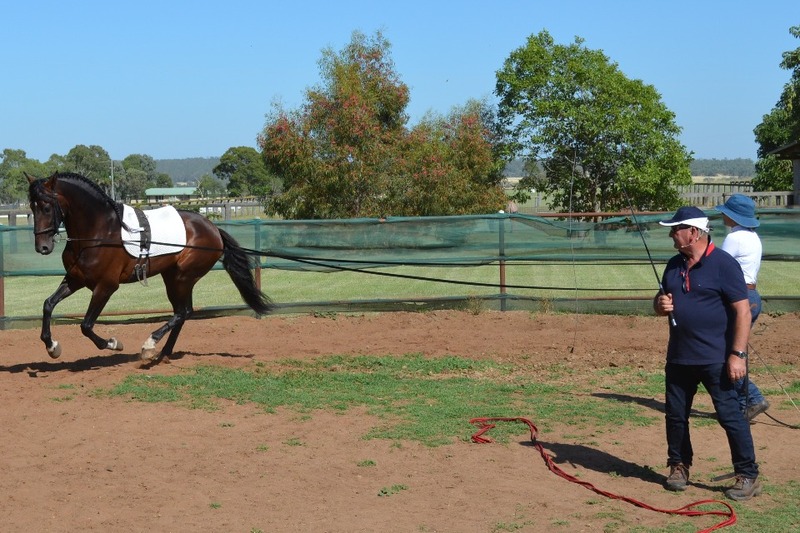 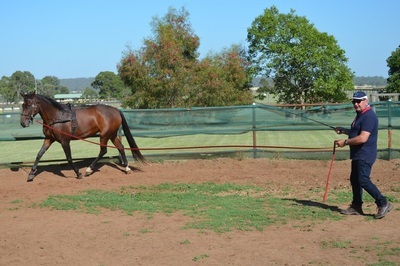 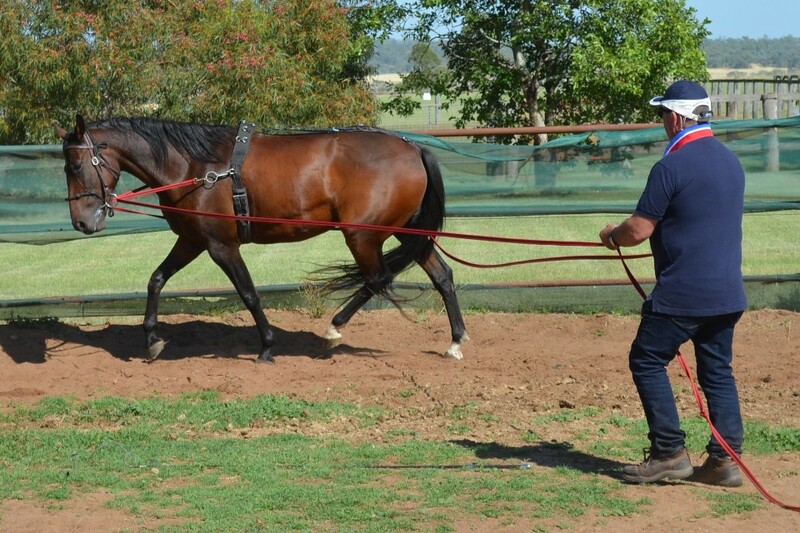 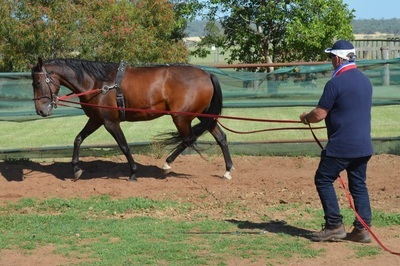 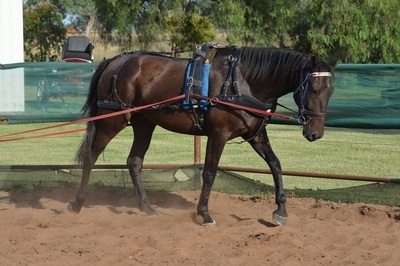 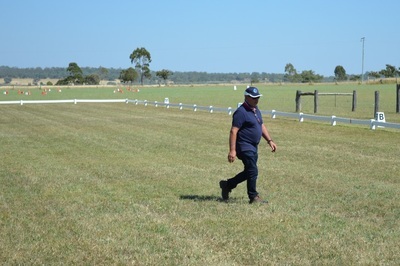 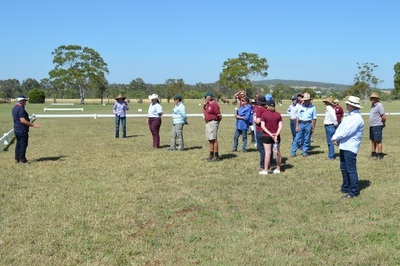 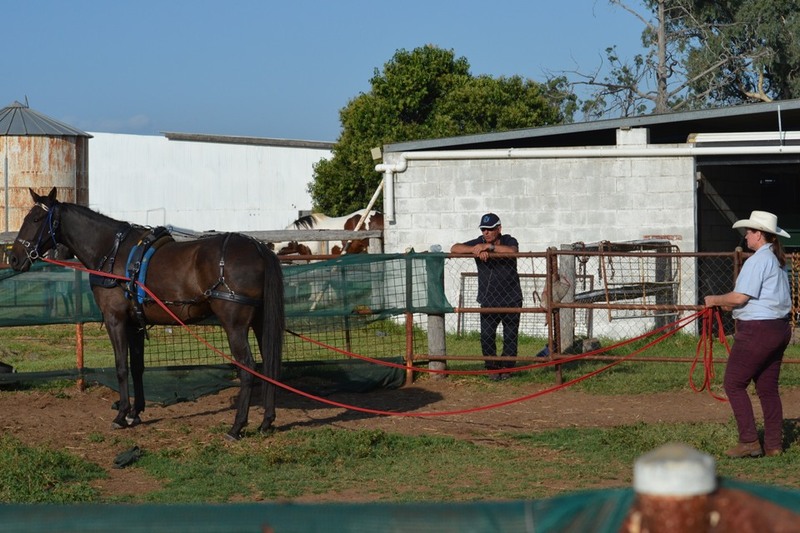 The two days covered a mix of group and individual lessons and was well supported with eighteen drivers receiving individual lessons and twelve fence sitters enjoying the vast amount of knowledge and hands on advice Max shared with everyone. 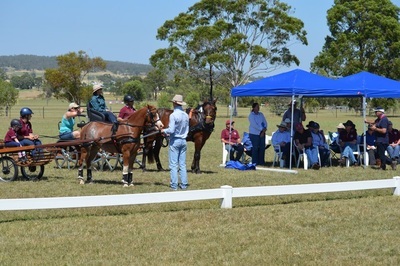 The club PA system gave the talks a professional edge and certainly assisted the large group of attendees enjoy the information on offer. 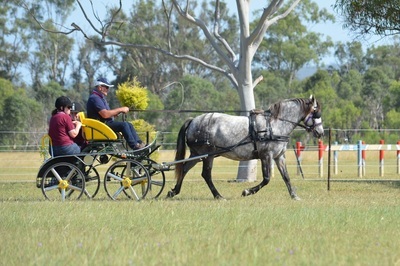 The mood over the weekend was enthusiastic and vibrant. 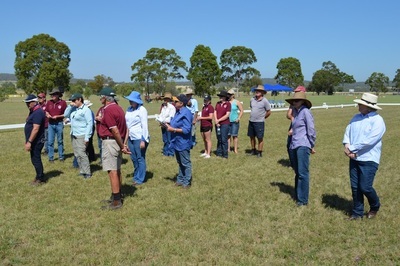 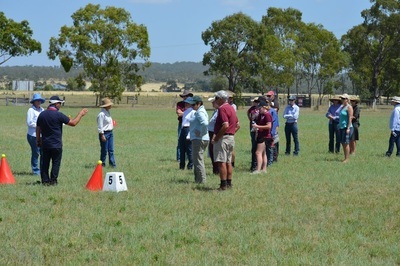 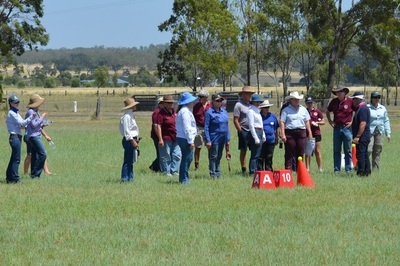 Attendees came from as far away as Kingaroy, Clermont, Beaudesert, Roma, Gatton, Helidon, Mount Walker, and Inverell in NSW, as well as Toowoomba and the Darling Downs. Many of the campers arrived Friday afternoon to settle in. The new club showers enhanced the camping experience and were a much appreciated addition to the club facilities. Saturday night everyone went to the Southbrook pub for the evening meal where there was more talk about horses, harness and carriage driving. 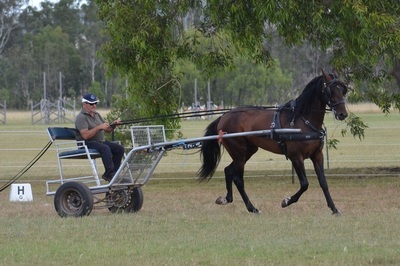 It was great to see drivers and equines of all sizes and capabilities embracing the opportunity to learn and improve over the two days. 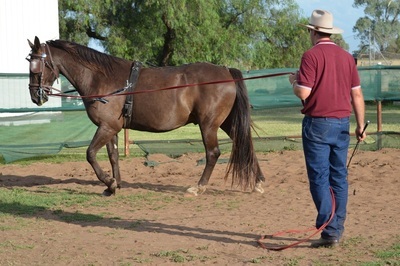 Max was congratulatory on people’s motivation to take new ideas and concepts on board. 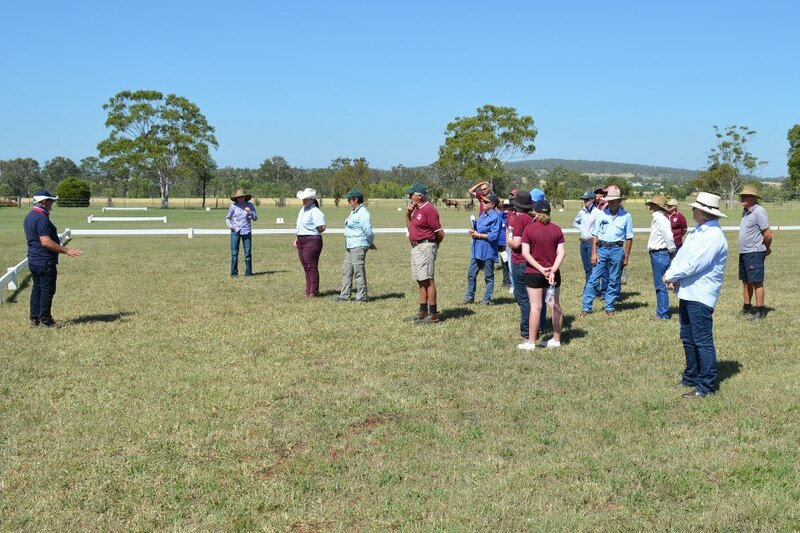 I’m sure everyone went away with some valuable knowledge and newly learnt skills to practice with their equines.